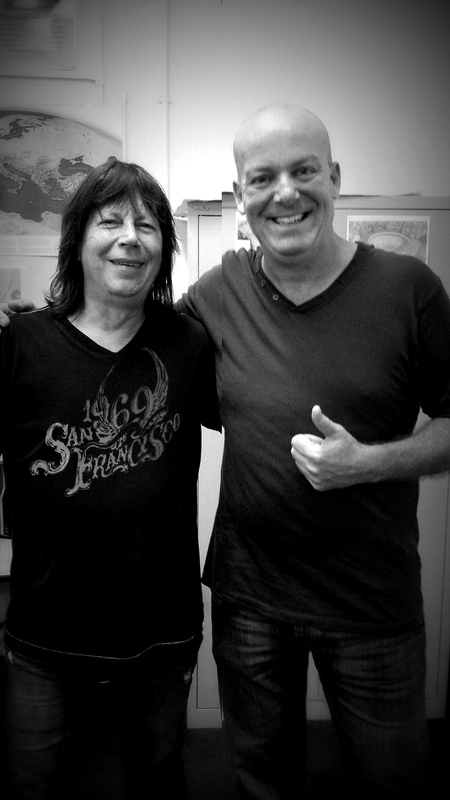 It’s always a joy to see a Pat Travers show. The band are sounding so tight and energised. I recently caught up with Pat backstage straight after the opening night of their UK tour which follows right on the back of the latest album release ‘Can Do’, out on Frontiers Records. We talked about the current tour and had a bit of fun along the way as you invariably do when you talk to the great man…I hope that comes over on here. Catch ‘The Classic Rock Show’ each and every Thursday night ‘live’.